These mandalas are based on the simple geometric definition of "mandala"; from the Sanskirt for circle. 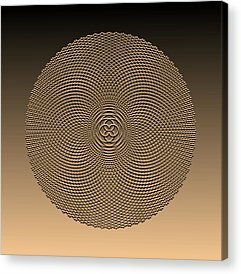 A mandala is a complex circular design intended to draw the eye inward to its center having symmetrical and radial balance. 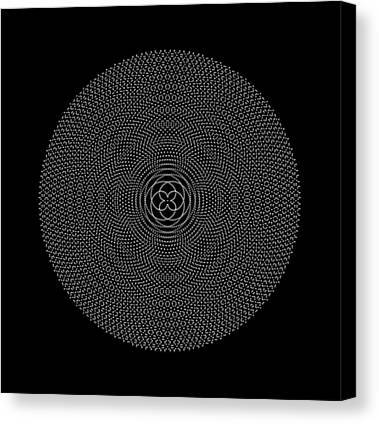 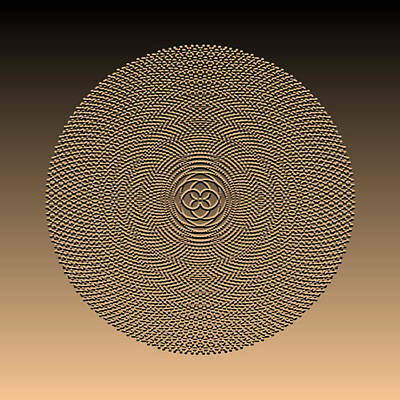 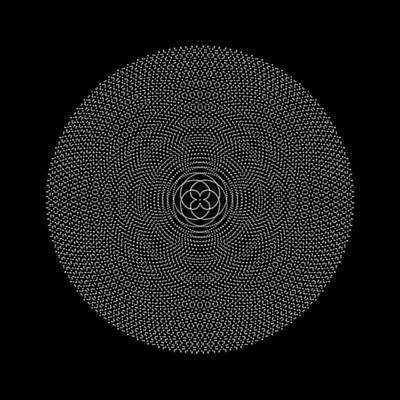 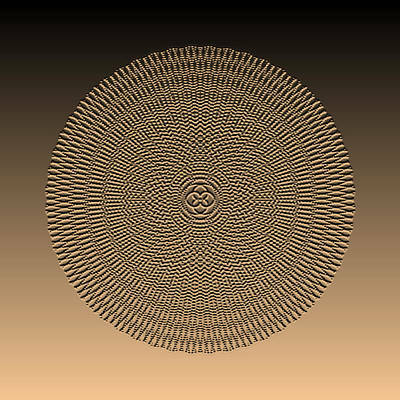 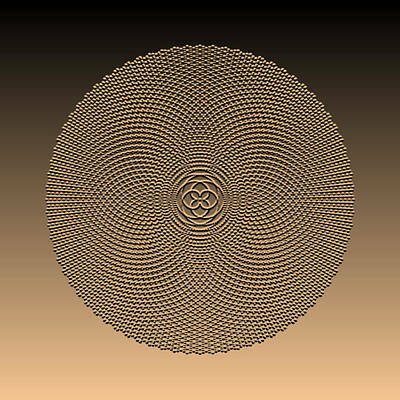 These mandalas are constructed by computing individual points along Fermat's Spiral at a constant radial angle. The seeds placed along this type of spiral have the same pattern as found in daises, sunflowers, pineapples, and pine cones. 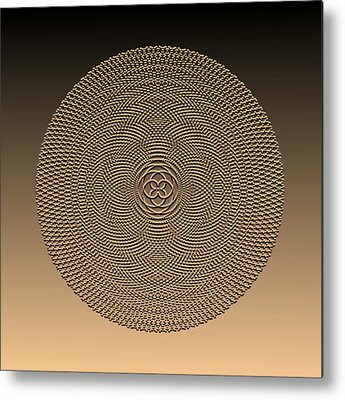 By combing a series of spirals, mirrored around the horizontal and vertical axis, a secondary set of patterns begins to emerge. 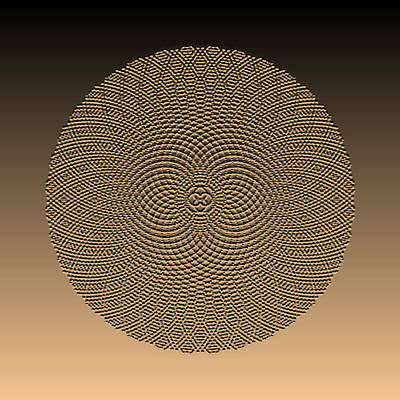 Even a slight variation in the placement angle generates a great variety of unexpected patterns. In this series a simple rendered seed is used. Zoom in to see the incredible detail of these pieces.